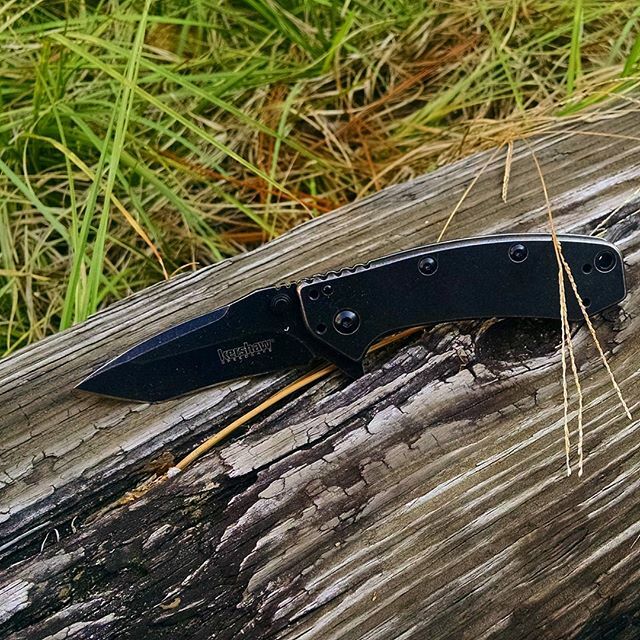 The Kershaw Cryo has been given a complete makeover with a little help from design of Rick Hinderer...and the result was this Kershaw Cryo Tanto BlackWash Folding Knife. The stainless steel blade has been chiseled to a tactical tanto point that features speed safe opening using either the built-in flipper or ambidextrous thumbstuds. 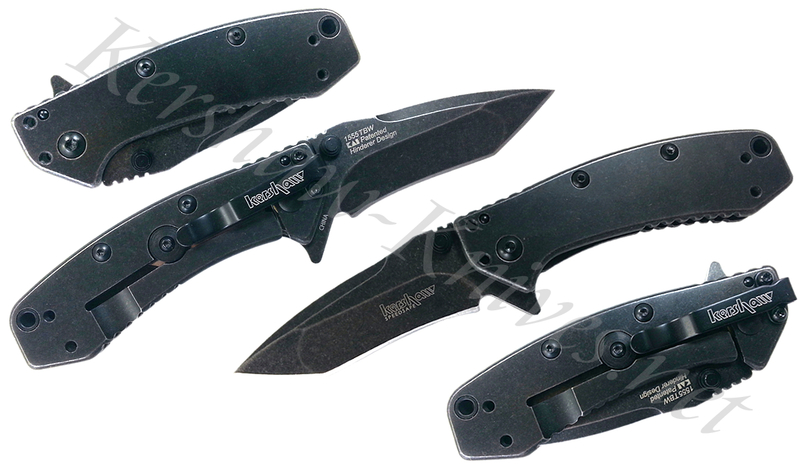 Beautiful BlackWash finish covers the entire knife, from tip to handle. 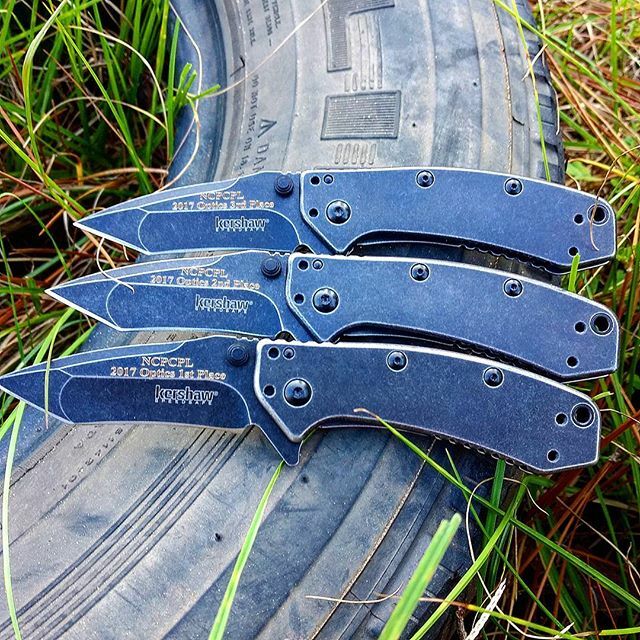 It is this black oxide BlackWash finish that not only makes the Cryo a prize to carry everyday, but also greatly enhances wear and corrosion resistance.